The disposition of a U.S. real property interest by a foreign person (the transferor) is subject to the Foreign Investment in Real Property Tax Act of 1980 (FIRPTA) income tax withholding. FIRPTA authorized the United States to tax foreign persons on dispositions of U.S. real property interests. 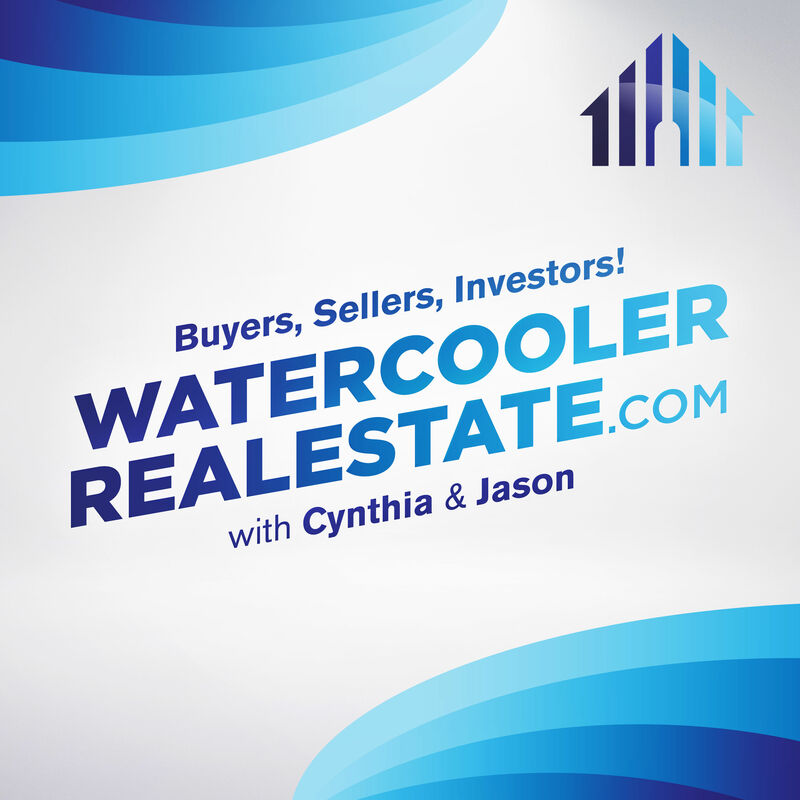 In this episode, The Insiders discuss the FIRPTA process, and how it will now affect Buyers and Sellers in a real estate transaction. Episode 53 – What is a FIRPTA? FIRPTA – The Foreign Investment Real Property Tax Act The disposition of a U.S. real property interest by a foreign person (the transferor) is subject to the Foreign Investment in Real Property Tax Act of 1980 (FIRPTA) income tax withholding.&nbsp;&nbsp; FIRPTA&nbsp;authorized the United States to tax foreign persons on dispositions of U.S.
← 6 Market “TRUTHS’ Sellers Need to Know!